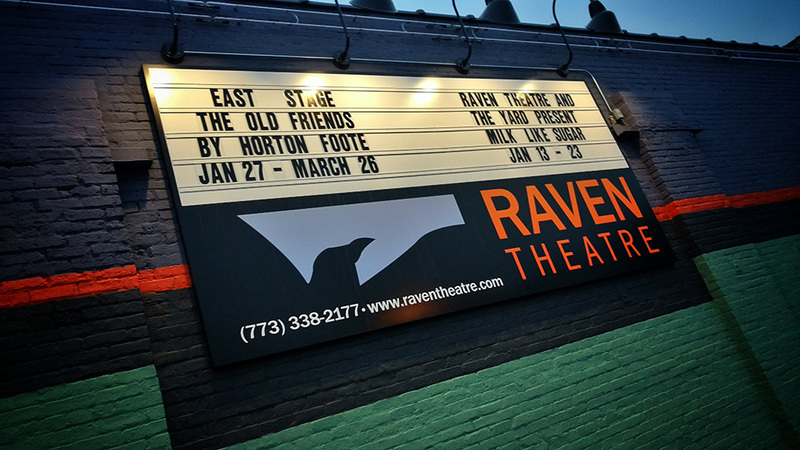 If your little ones would be interested in taking classes at Raven Theatre, Micah & Dana will be teaching (safe) Stage Combat & Musical Theatre on Saturday mornings (February 6th – March 26th). Micah Figueroa brings in years of experience teaching physical theatre to children and adults of all ages. Outside of Raven, Micah is a teaching artist with Lookingglass Theatre, The Actor’s Gymnasium, and Lifeline Theatre as well as a freelance actor, director, fight choreographer and producer. Dana Murphy has been serving as Raven’s Education Coordinator for the past three years. She is a teaching artist for Raven’s summer camp and classroom residencies and has performed with Walkabout Theatre and Steppenwolf. Before moving to Chicago, Dana was the director of two children’s theatre companies in her hometown of Los Angeles. You can use the code “TakeFlight10” to get 10% off when registering online at the links below.